List of supply and demand business opportunities >Advertising T-shirt, advertising shirt, custom made school culture shirt, advertising cap, ball clothing, custom made. 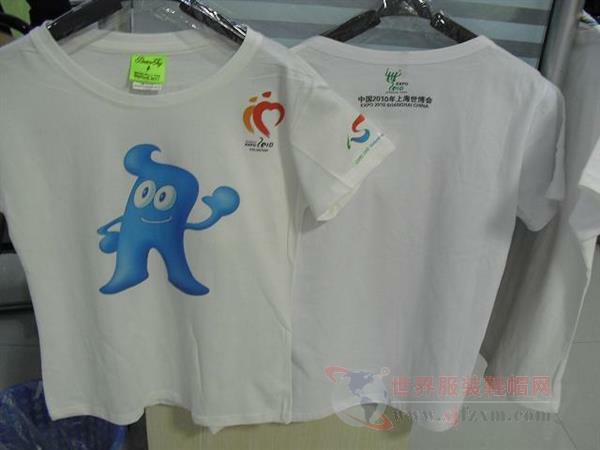 Beijing weudu Garment Co., Ltd. specializes in advertising shirts, blouses, souvenir shirts, gift shirts, student sports shirts, school festival T-shirts, students' class suits, fans' clothes, performance suits, sweaters, fans' clothes, volunteer clothes and so on, and can provide embroidery, silk screen printing and hot transfer service. this enterprise can undertake all kinds of large and medium-sized orders, can be customized according to the specific requirements of customers, high efficiency, fast delivery. The factory directly produces, reduces the intermediate link, the price is reasonable. Beijing Wei all Clothing Co., Ltd.responsible person: Hello, I from the world clothes, shoes and hats website, see your unit (Advertising T-shirt, advertising shirt, custom made school culture shirt, advertising cap, ball clothing, custom made.) information, more interested in, want to know more detailed information, please a prompt reply.